Over time, I intend to write some material that I’ll definitely reference these maps in. 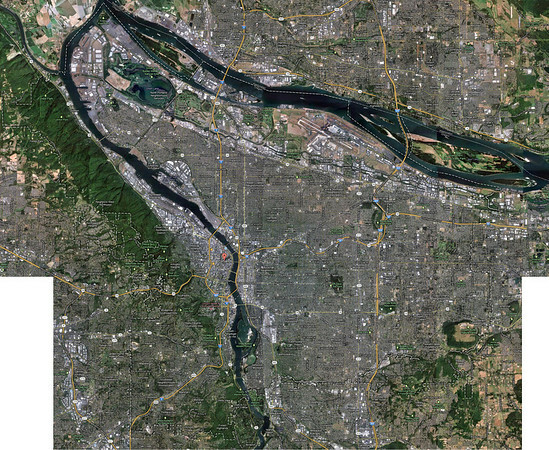 Here’s a fairly high resolution image of Portland and its respective boundaries. 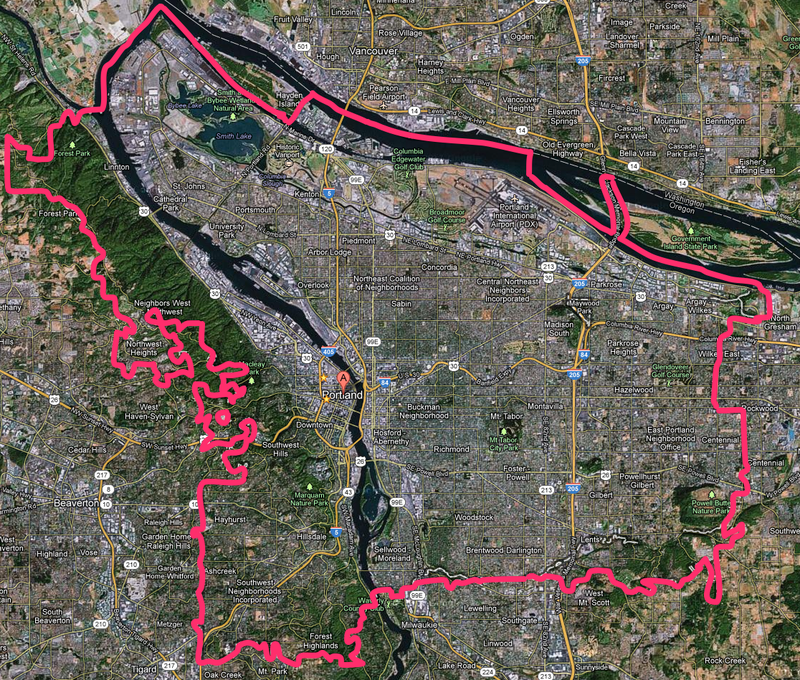 Portland & Boundaries, Highest Resolution. Click to get a full size image. 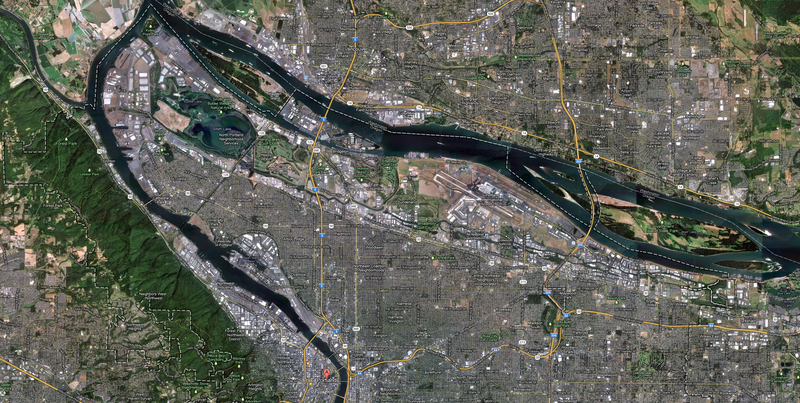 Portland again, with clearly marked border lines. Click for larger image. Portland, focused on northern segment. Click for full size image. 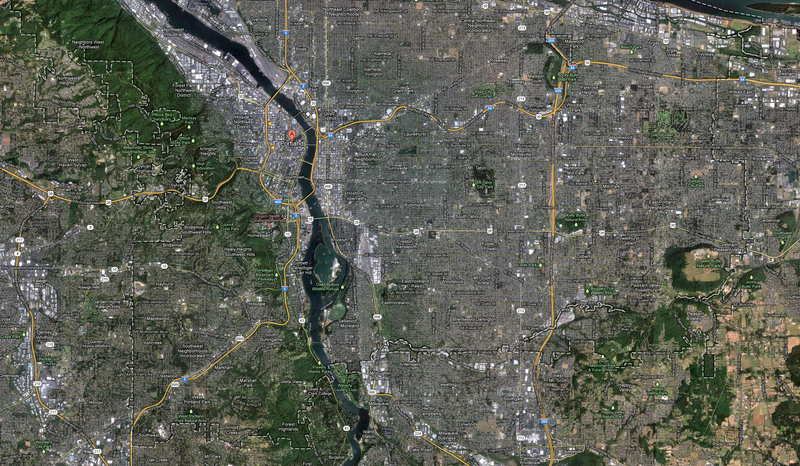 Portland, focused around the southern areas. Click for full size image. There are more where this came from that I’ve sliced and diced on my Smugmug. Today is Friday, the last day of the engineering meetup I came to Denver for, but the first day of city, coffee, transit explorations and finding my egress point from Denver, Amtrak. 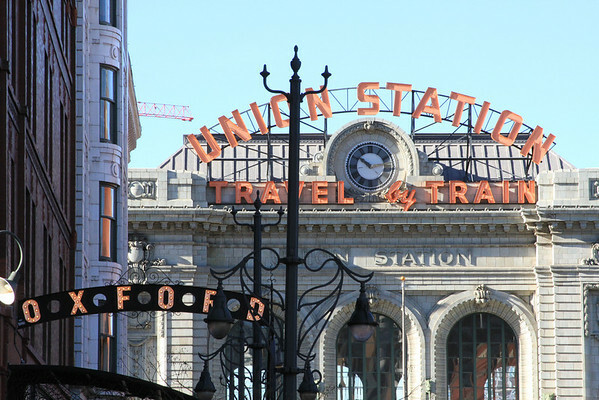 Currently Amtrak isn’t using Denver’s grand Union Station because it is being worked on and renovated for multiple rail lines, transit connections and other things as Denver’s upcoming intermodal hub. The station is without doubt absolutely beautiful. Here’s a photo of it with the Oxford Hotel sign in the forefront, my residence while staying in Denver this week. 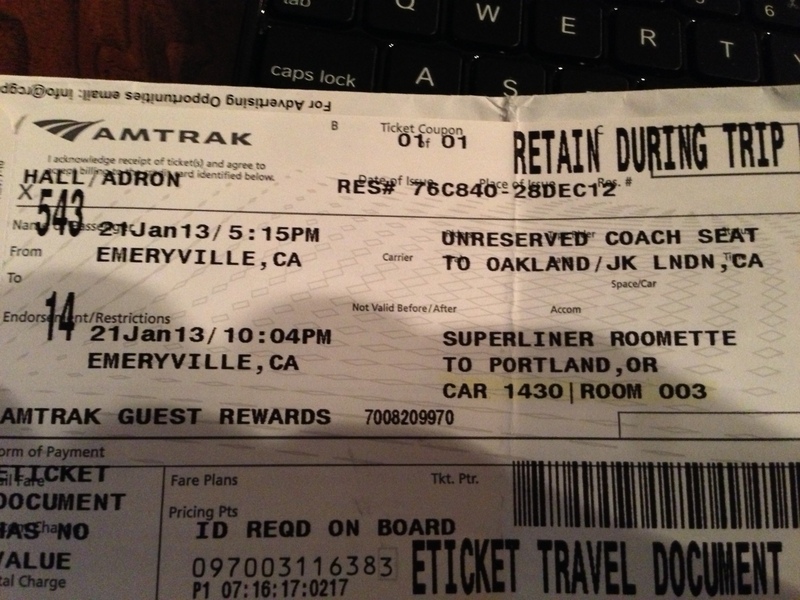 I made a short video of my expedition to find the Amtrak Station. Finding Amtrak in Denver from Adron Hall on Vimeo. 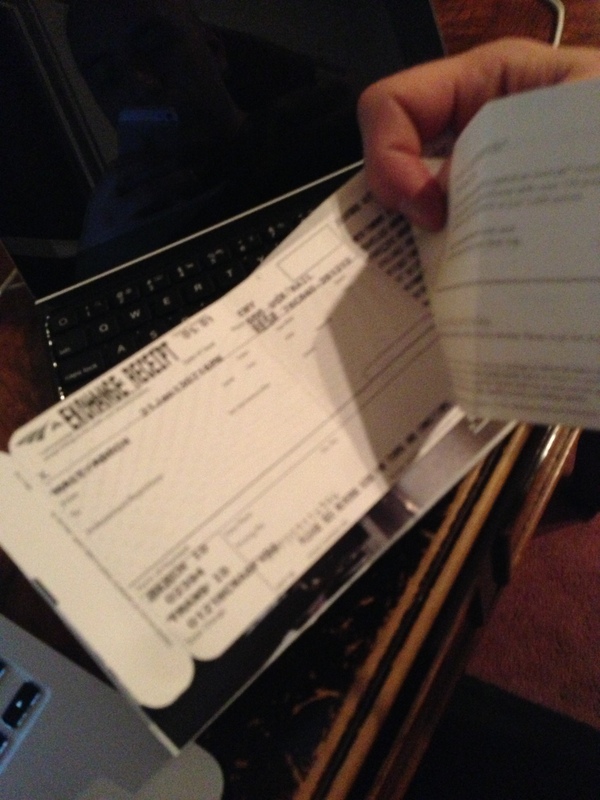 Stay tune, I’ll have more videos, photos and information on Denver real soon. It’s a beautiful city with a lot of upcoming potential. The downtown is booming, even when it’s freezing. Overall I’ve been impressed. You’ll be hearing more about Denver here on the Transit Sleuth real soon. But will they stick? Will they become common place? Will they be cleaner and better and more reliable? Maybe, maybe not. I’m sure we’ll find out. 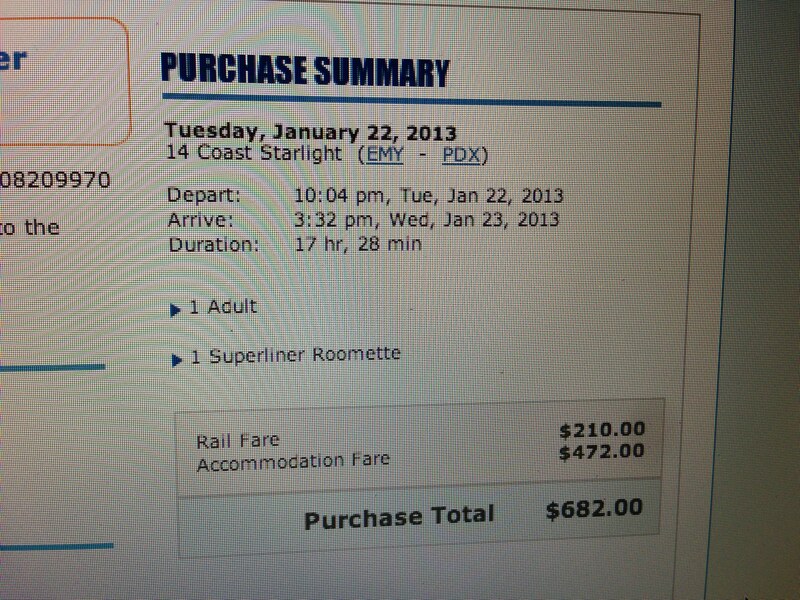 Any bus order that isn’t the 2900 (a purchase from just a few years ago) lot would seem to be better buses. But I digress, I wanted to mention that at least one hybrid (and I’m assuming the others from this order) bus is on the ground, painted up and ready for action here at Trimet for the city of Portland. So what’s your take? Do you think they’ll do better? Will they be more reliable? Will it actually increase the mileage and efficiency? Will it save money or cost more?